Government and education developments often require and can benefit greatly from the use of rainwater tanks. Bushmans have been manufacturing tanks since 1989; this experience provides the peace of mind that our products have been tested in the field for many years. Rainwater harvesting is an extremely important aspect in government developments. Bushmans have provided many water tanks for council parks and gardens as well as for schools. Water tank uses vary for government projects. 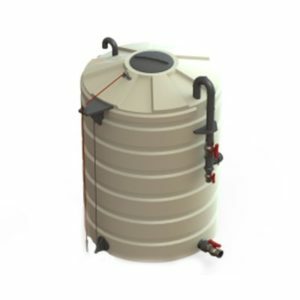 Tanks are used in watering systems in parks and gardens, particularly reticulation systems. But are also used extensively in schools and universities. Australia’s public parks and gardens often suffer from dry conditions and minimal rainfall. That is why it is so important to partake in rainwater harvesting. Water tanks for parks and gardens along with watering systems allow for plants, trees and grass to be well fed year-round. Water tanks for schools are a great way to educate students on the importance of water conservation whilst engaging in the activity. Rainwater tanks in schools reduce water costs, relieving funds to be used for educating students. Even at universities, water tank uses can be extensive. Students can participate in water conservation at the base level, engaging them to partake in conservation outside of educational institutions. 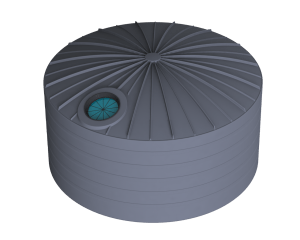 Storage tanks are also applicable to defense facilities. Whether storage tanks are used for water storage, chemical storage or fuel storage for vehicles, Bushman Tanks are an excellent Australian solution for defense facilities. Industrial water tanks are a stronger and more robust product which can operate in environments where there are large fittings required and the constant pumping of liquids in and out of the tank. Bushmans have a large range of Heavy Duty Industrial water tanks which can be designed to meet your specific requirements. Bushmans’ heavy duty industrial tanks can be custom-manufactured to suit the individual requirements of the customers operation. 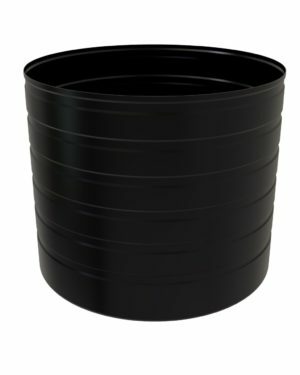 Tank capacities range from 1,000 litres through to 46,400 litres, with the option of a blank or a fully fitted out tank. All industrial and chemical tanks are designed and manufactured to ensure they perform to the level required by industry and the Australian climate. 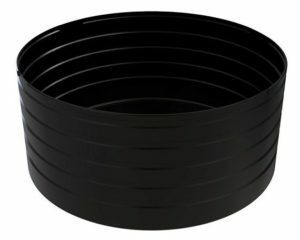 The Sunsmart® polyethylene raw material that Bushmans uses in their heavy duty tanks is an advanced generation linear plastic that has been used extensively and tested in Australian conditions. Bushmans only uses the highest quality raw materials for the whole of the tank and this provides the greatest strength. Bushmans delivery service transports products from our factories in Queensland, New South Wales, Victoria, Northern Territory and South Australia. There is a comprehensive range of fittings, accessories and attachments available to meet the requirements of most applications and building design. Bushmans have wide ranging experience in working with customers to solve specific storage problems and operational applications.